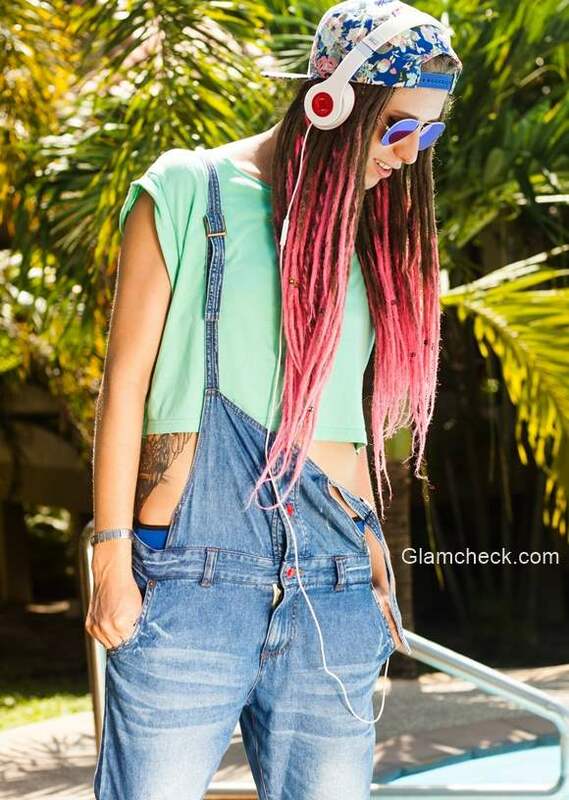 There seems to be something about dreadlocks that instantly makes us go ‘Wow’! It is perhaps to do with the carefree, natural and untamed aura that comes with rocking dreadlocks. It looks beautiful and stunning, no doubt about that. 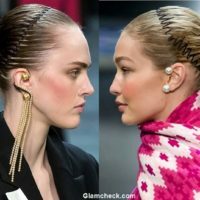 But, as most people with dreadlocks point out, the hairstyle options seem limited. No straightening, waves, bobs, chops or other such choices. Looking for a style overhaul? Say yes to colors! At one point or the other, we’ve all thought about colouring our hair. The most popular amongst the lot is, without doubt, ombre. 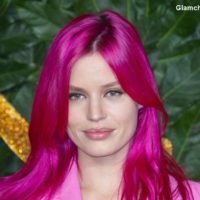 A hot trend since the last few years, there are so many ombre styles to pick from – the soft sombre, the hand swept balayage, beautiful dip-dye or color melt. The hairstyle inspiration that we chose today is a pink dip-dyed ombre dreadlock. The combination of the striking dreadlocks with the soft and feminine pastel pink makes for a stunning style statement. Add some twists, use some pretty clips and get ready to grab all attention!